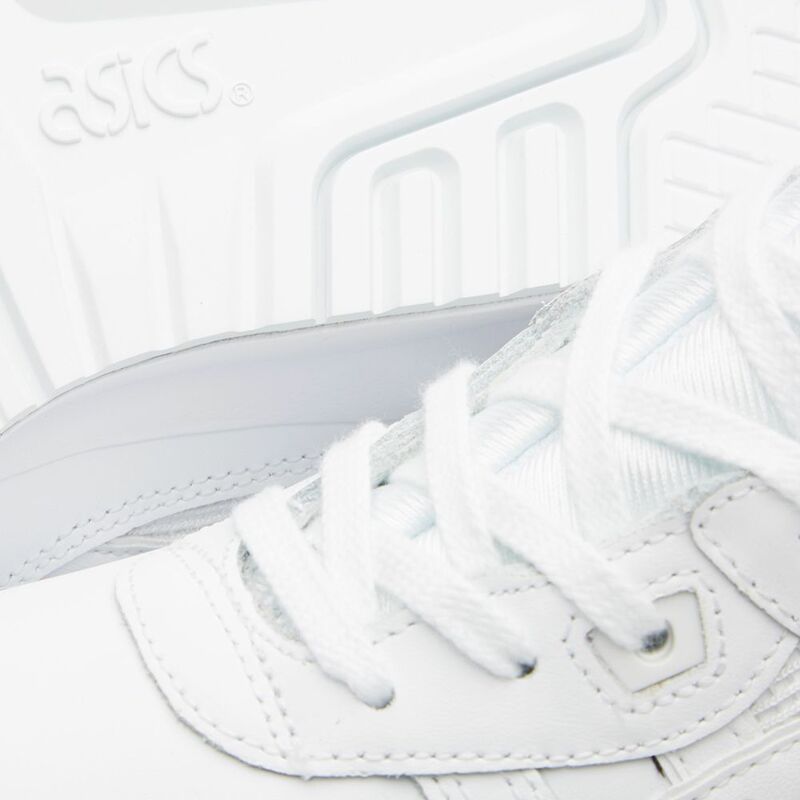 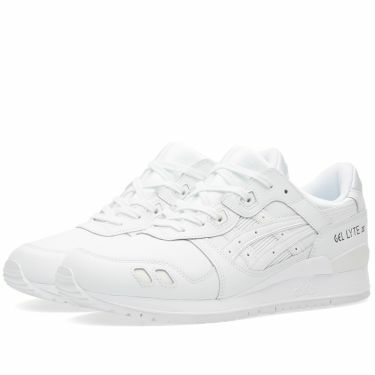 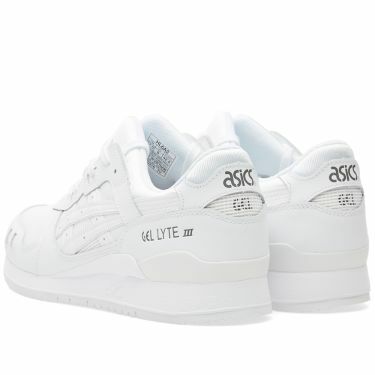 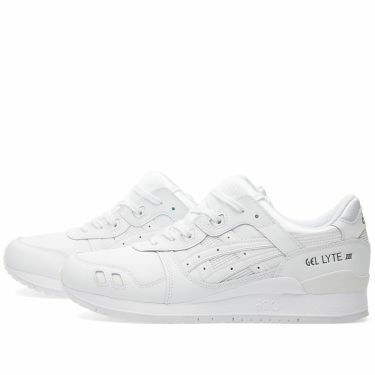 Now an Asics staple, the triple white colourway is updated in this luxe rendition, complete with premium leather uppers and the iconic split tongue. 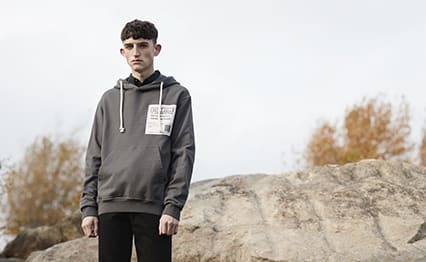 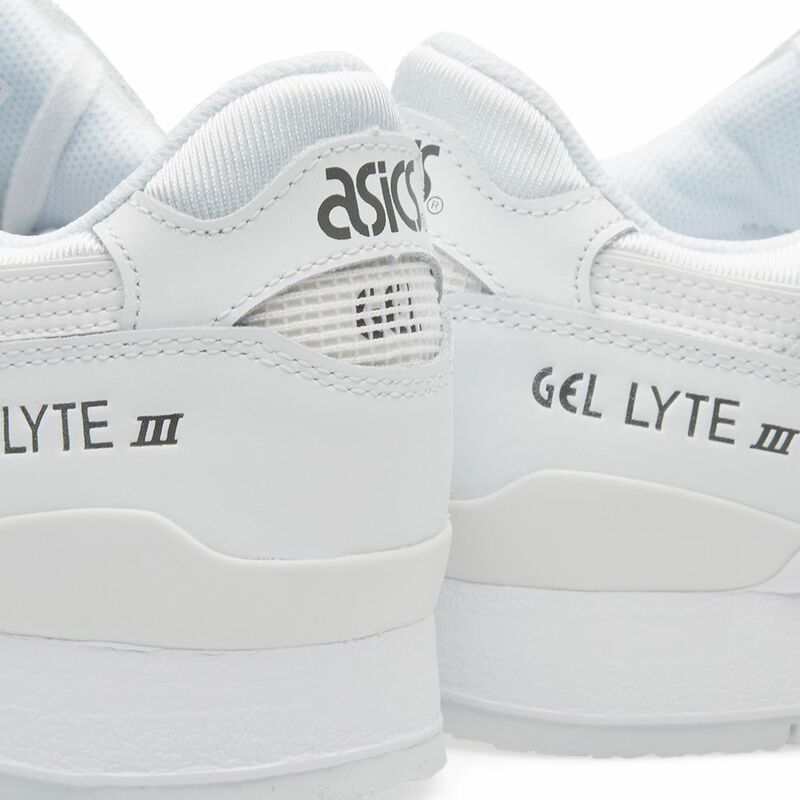 A novel invention that eliminated the problem of having the tongue slip down the side of the shoe, the famous detailing from the early 90s model remained. 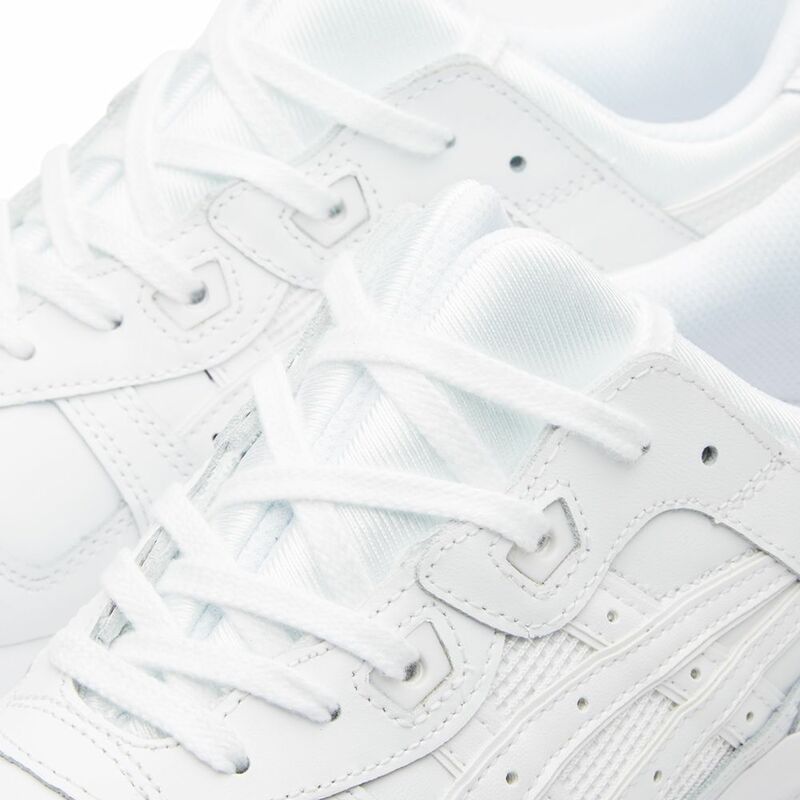 Finished with the white gel cushioned midsole with a rubber outsole and the tiger stripes running along the side.